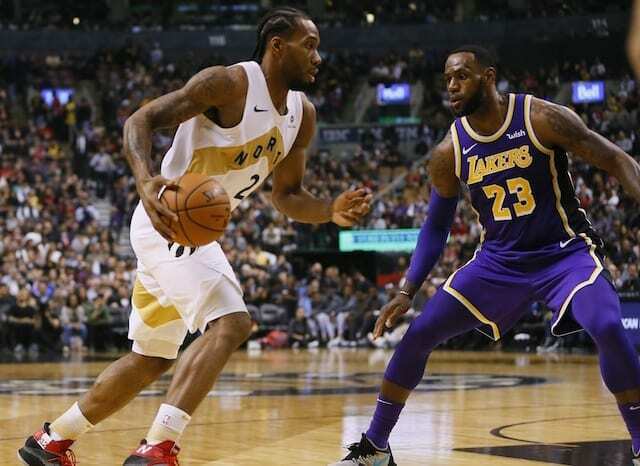 What had seemingly become the inevitable over recent weeks was made official Friday night when the Los Angeles Lakers suffered a 111-106 loss to the Brooklyn Nets. As a result, the Lakers’ playoff drought was extended to six consecutive years. They last reached the postseason in 2013, only to get swept by the San Antonio Spurs in the first round. 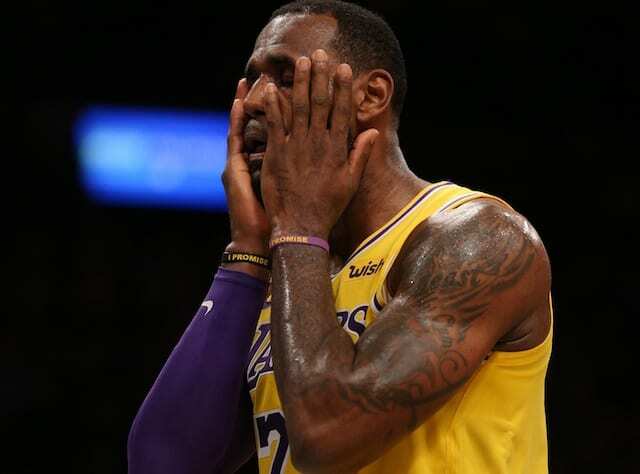 That the Lakers made the playoffs was somewhat of a surprise considering how the season went, and it arguably cost Kobe Bryant his final years as he suffered a torn Achilles. The arrival of LeBron James via free agency last summer invigorated the franchise and brought about heightened expectations. There were early-season bumps but the new-look Lakers began to find their footing, punctuated by a rout of the Golden State Warriors on Christmas. While it was a high point for the team, it ultimately has represented the moment matters began to go south. James and Rajon Rondo were each injured in the win and both missed an extended period. Lonzo Ball has been out since suffering a Grade 3 sprained left ankle on Jan. 19, and Brandon Ingram was recently ruled out for the remainder of the season because of a blood clot issue that required surgery. Prior to this current stretch, the Lakers missed the playoffs only five times in franchise history from 1949-2013.